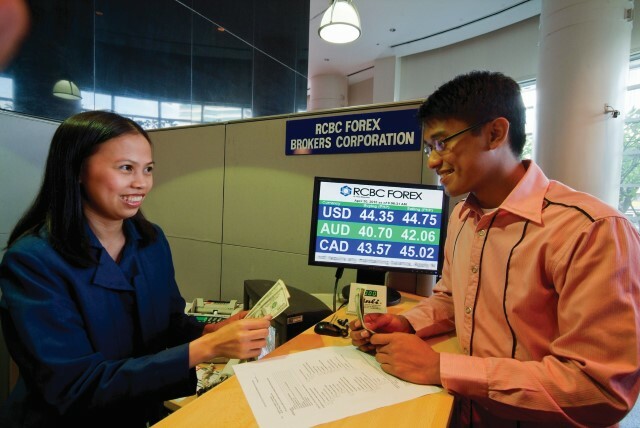 RCBC Forex Brokers Corporation was established as a subsidiary of RCBC in 1998. It is engaged in dealing and brokering in major world currencies in various foreign exchange contracts with local and international clients. 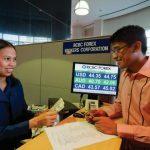 As a broker, it also brings together sellers and buyers of foreign exchange, offering them very competitive rates through its offices in RCBC and RCBC Savings Bank Business Centers nationwide.